When you think about Kale, you are probably thinking about the food phenomenon which has become known as one of the healthiest vegetables around in recent years. But did you know Kale is not only an edible but also an ornamental cabbage? 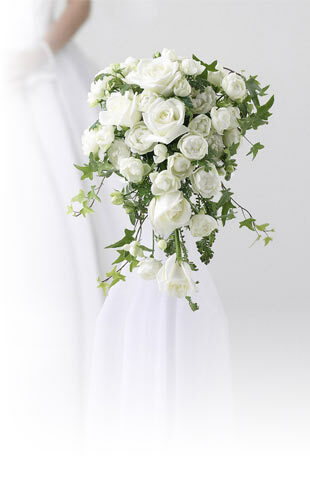 Kale is commonly used for centrepieces and similar floral arrangements that are made to catch the eye. Its deep green colour makes Kale a very showy plant that fills an event with a sense of excitement and beauty. If you want a filler that is just as vibrant as it is different, Kale is the flower for you. Create a beautiful green, orange and white bouquet by combining Kale flowers with veronica, ranunculus, scabiosa pods, hypericum berry, dahlias, and succulents, or a deep purple and pink bouquet featuring Lavender gray, plum, kale flowers and succulents. Flower Explosion kale flowers never sit in a wholesaler’s warehouse. They are shipped via state-of-the-art cold storage, as soon as they are picked, direct to your door—or wherever you specify. Our premium-class Kale flowers are known for their long vase life time. Remember to see our wide variety of colors and schedule your delivery two days prior to your event to allow sufficient time to hydrate your flowers.